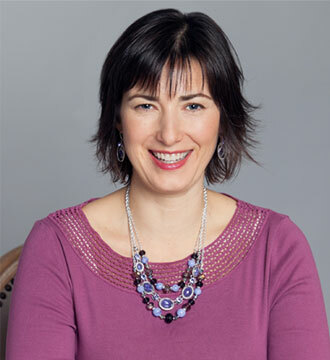 If you’re hesitant to begin the GAPS Diet, but you know your child needs it, choose a way to start that suits your child, plus your own personality. Consider the amount of time you have to commit and acknowledge how much support you have. 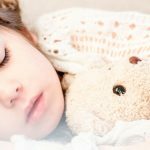 There are three methods I’ve used with clients to help them get their child on the GAPS Diet: Applied Behavior Analysis, Backing into It, and Cold-Turkey. 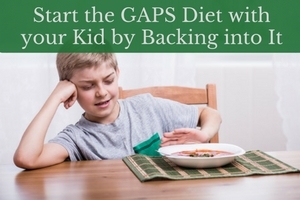 Today I’ll explain how to start the GAPS Diet with Your Child by Backing into It. 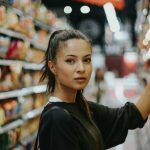 You’re starting from the Full GAPS Diet, and you’re slowly leaving out the foods that aren’t on the Intro Diet until you feel confident that you can start Stage 1 with success. Simple examples are: cutting down on baked goods and fruits, or working in broth 3 times a day. You’re starting from your child’s diet the way it is today and slowly incorporating GAPS foods, while crowding out non-GAPS foods over time. 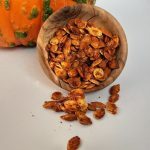 Simple examples are: adding in soup once a week, making sausage for breakfast instead of oatmeal, or switching out grain-based muffins to nut-flour based muffins. 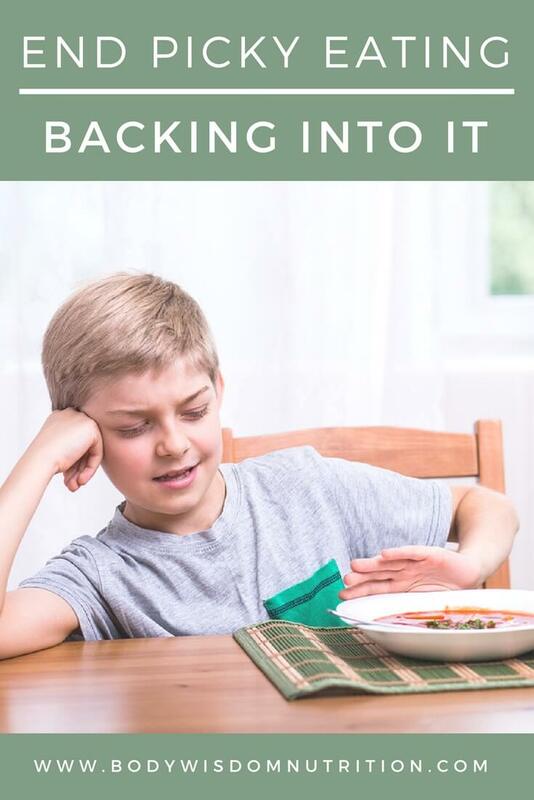 The pros of backing into the GAPS Diet are that it can be easier for your child to adapt to and easier for you to commit to. You’re not overhauling your whole life at once, just taking one step at a time to get on GAPS eventually. The con of backing into the GAPS Diet is that it can take a long time to get on GAPS, depending on where you’re starting from. 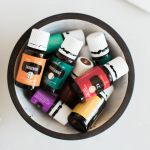 There’s nothing that says you can’t use this method for a while and then switch to ABA or Cold Turkey if you feel ready for one of those methods later. If your teenager or adult child with autism may become aggressive and harm you, themselves, or things around the house, use this method. If your picky GAPS kid is a teenager, this may be the only method they’ll agree to. Backing into the GAPS Diet has guidelines rather than orderly steps, because it all depends on what you want to try and what you think your child might tolerate a little bit of, then increasing the number and amount of GAPS foods over time. Choose any GAPS food that you’d like to add to their diet, or think you can sneak into something they already eat. Slowly work in GAPS foods regularly, possibly starting with GAPS sweets and treats or bread, while “running out” of their normal treats. If they like fruit, encourage more fruit over cookies and candy. Sneak in healing foods and supplements any way you can. Five drops of broth in a fruit smoothie or blending a chunk of avocado into their ketchup is a start. Consider an ABA reward-system if it will work for a specific new food that you can’t sneak in or that they won’t agree to eat readily. Be comfortable with small progressive steps. When you’ve seen some progress and you and your child are both in a stable emotional place to push it a little, insist that they try something new. Try denying them a preferred food or restaurant until a certain date on the calendar, and increase the time in between. Some kids are ok as long as they know they can have their preferred food again on a specific date that they can look forward to. This method may take 1-2 years of transitioning before you get to a point where you can do the GAPS Intro Diet. That’s still progress. If the alternative is never doing it, what have you got to lose?